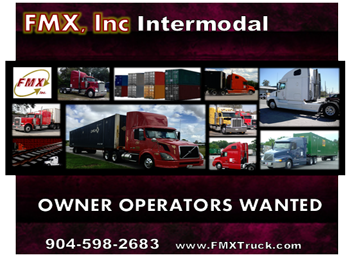 If you need something shipped, call the pros at FMX, Inc. We specialize in intermodal drayage. 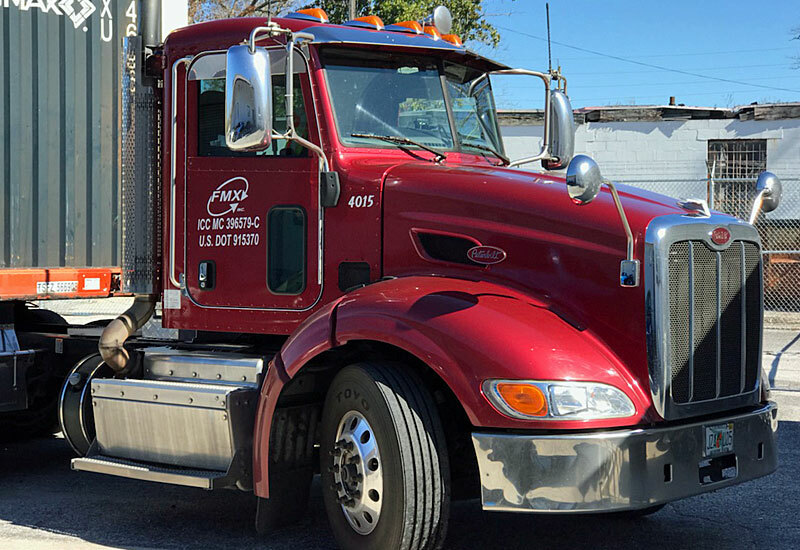 We are one of Florida's largest local drayage companies and have over 100 years of experience in the transportation industry. 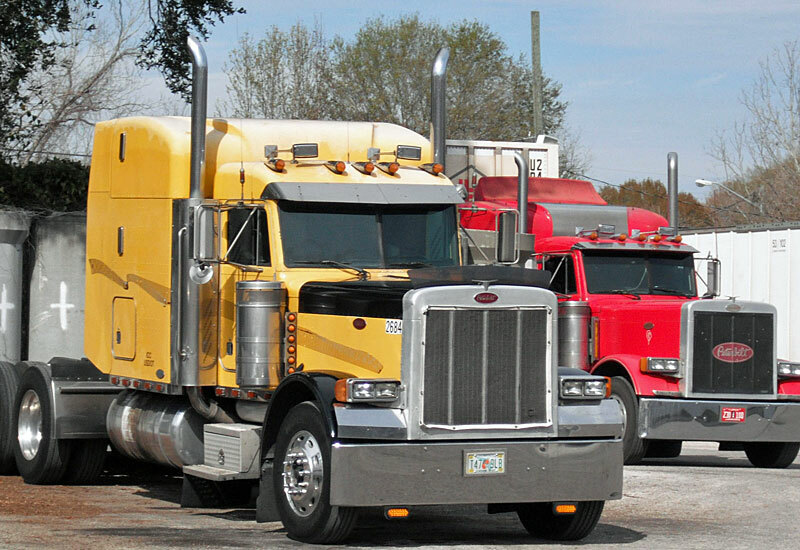 Our services include regional drayage from the rail yards and the ports, with drop yards in Winter Haven, Tampa, Orlando and Jacksonville. 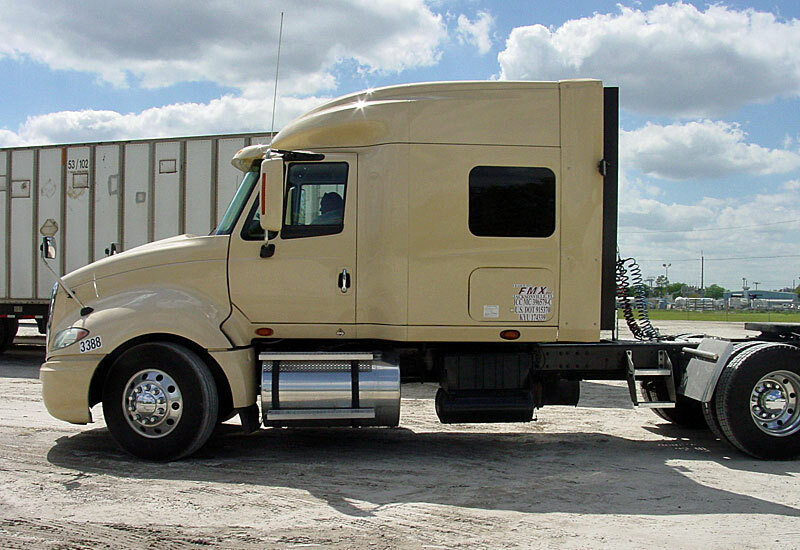 We haul dry van, intermodal and refrigerated containers. 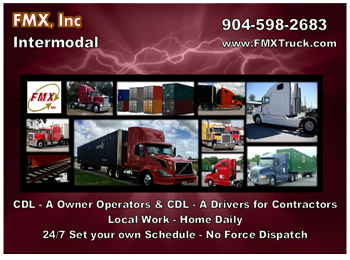 FMX, Inc is a leading transportation and logistics company that is family-owned and operated.